When I was 34, my doctor refused to biopsy a lump I found in my right breast. He told me I was too young to get breast cancer and had no family history. Besides, he said, “Asian women don’t get breast cancer.” He was wrong. After a second doctor told me with “99.9% certainty” that I didn’t have the disease, I told him I wanted to be 100% certain, so he biopsied the lump. 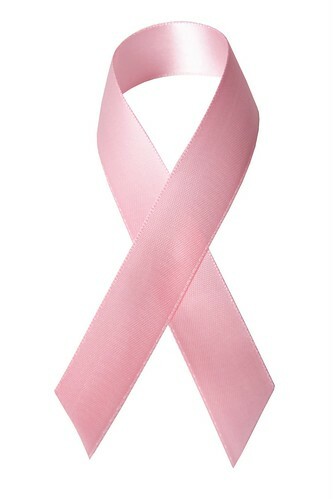 To his shock, I had breast cancer. Susan Matsuko Shinagawa’s experiences with doctors and cancer are not unique. This NPR discussion with Kathy Ko from the Asian Pacific Islander Health Forum talks about the model minority myth applied to Asian-American health, and breast cancer in particular. That seems so terribly wrong, as I have known a number of Asian-American women who have gotten breast cancer and Tim’s Mom died from it. The NPR discussion also talks about health disparities in between Asian-Americans and other Americans and between Asian-American subgroups. For example, U.S.-born Vietnamese women are four times more likely to die of breast cancer than any other Asian-American ethnic group. That is in contrast to another study that says that Asian immigrant women as a group are 4 times more likely to die of breast cancer than US born women. Native Hawaiians experience high rates of diabetes and obesity, and Asian-American childhood obesity is on the rise. Just as the Asian-American model minority myth applied to academics blurs academic disparities between different Asian-American subgroups, aggregating health data across all Asian-Americans causes important information about subgroups to be lost. Asian-Americans as a whole are 50% less likely to die of heart disease than non-hispanic whites. But within that broad group, Native Hawaiians are 40% more likely to be diagnosed with heart diseases than non-hispanic whites. Asian-American kids are the fittest in California, but Filipinos and Pacific Islanders (actually broken out separately here) are not as fit. What are Asian-Americans to do? The NPR discussion mentions some solutions, like encouraging culturally appropriate health care access and increasing health care coverage. Susan Matsuko Shinagawa suggests that some Asian attitudes about cancer, like not talking about it, need to change. Other studies suggest that adopting the American diet increases cancer risks, so maintaining good eating habits and not being sedentary can go a long way into staying healthy.